Less than two weeks ago Abbas gave a speech where he quoted a Koran verse urging Muslims to wage jihad against Israel. An enduring stability between Israel and Palestinians is not in the near future, and will require leaders on both sides of the generations-long dispute to take political risks for the sake of peace and prosperity, President Barack Obama said Wednesday. But first, Obama said, a temporary cease-fire in place in the Gaza Strip must hold without being violated before it expires on Friday. Obama also said he has “great sympathy” for the Palestinian Authority, which is based in the West Bank city of Ramallah and is led by President Mahmoud Abbas, who over the last year participated in what was an ultimately failed push for enduring peace with Israel. 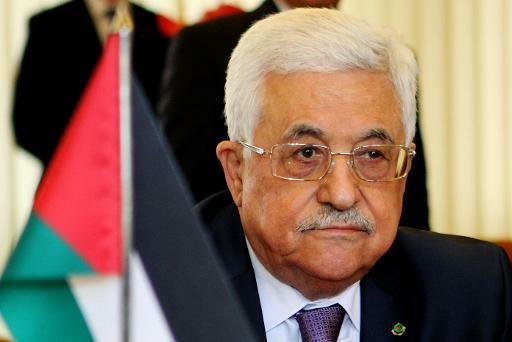 Obama called Abbas “sincere in his desire for peace,” but said the Palestinian Authority appears to have been weakened by the violence and failure for a long-term resolution with Israel. He said the Palestinian Authority has shown itself to be responsible, and has recognized the state of Israel, as part of its desire for a solution that would also give international recognition to a state of Palestine.